New two attractive exhibitions are going to open at Ouchi Gallery! 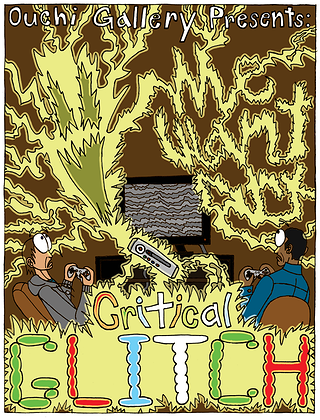 Critical Glitch is a new Comic Book exhibit at Ouchi Gallery. Fill with many of the returning artists from last year’s “New Voices in Comic Art”, along with some new artists showing their talents. This year’s theme for the show is Video Games, so you will see a variety of comics about many different types of Video Games, as well as Illustrations, Sculptures, Paintings, Photography, and Animation. If you are able to attend the Opening Reception, you will have the opportunity to meet the talented artists and interact with them. We invite you to come to Ouchi Gallery on December 17th at 7 p.m. and have a great time with us! NYC-based graphic designer Yuki Abiko was born and raised in Japan. She holds a bachelor’s degree in Communication Design. 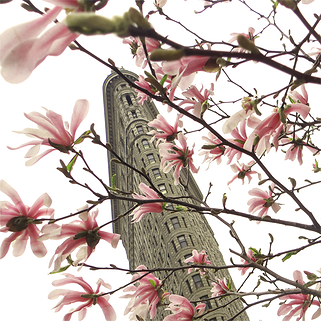 She uses her designer’s eye to capture New York City. She began her photographic career as a concert photographer in Japan, where she developed her skill in capturing the moment of movement. Since moving from Tokyo, Japan, she has mainly photographed the urban landscape and dogs in New York City. No user commented in " Exhibition: “CRITICAL GLITCH” – Yuki Abiko’s Backdoor NYC "